Yamaha F310 Gigmaker Pack included a steel string acoustic guitar along with a tuner, capo, string winder, strings, picks, bag and a guitar strap. The Yamaha Gigmaker 310 Acoustic Guitar Package is an updated version of the incredibly popular F310 package. 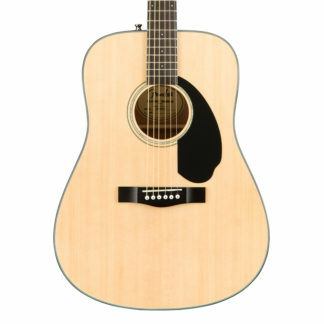 The pack includes the high quality Yamaha F310 steel string acoustic guitar, which features a spruce top, great neck and a nice bright tone, along with a Korg digital tuner, capo, string winder, strings, piicks, bag and a guitar strap. can fly around at lightning speed!